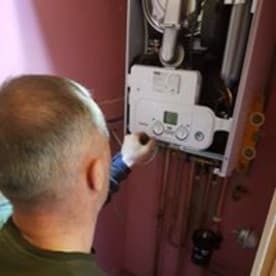 At Connell Heating Gas Safe Engineer And Plumbing, our team of experienced boiler repair specialists and central heating engineers are available to offer a wide range of services to suit all manner of your building heating requirements. 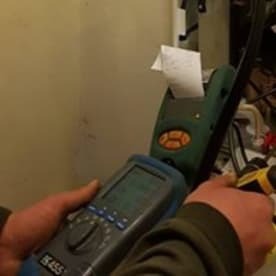 We believe the true hallmark of a great gas and heating engineer is to complete every jobs to the highest level of quality possible. We happily serve customers across Burnley. Request a booking or contact us now on 07792391660- we will be happy to talk you through the variety of services available. With Connell Heating Gas Safe Engineer And Plumbing, you’re not just getting a service – you’re getting a partner. Unlike some firms that simply turn up and provide a temporary solution, we’re here for you from start to finish. We can answer your emergency call-outs, and our gas engineers will visit your premises to get your systems back up and running fast. Prior to undertaking any work, we will provide a detailed breakdown of costs, and will work with you to provide a service that meets your budget. We take pride in offering competitive prices without compromising the quality of our work. So, you’ve decided it’s time to replace that boiler, but you’re not sure who to contact. Never fear. 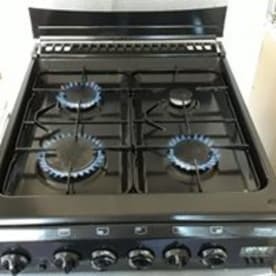 Here at Connell Heating Gas Safe Engineer And Plumbing, our years of experience mean we can provide quality solutions tailored to your individual needs. Our commercial gas engineers provide residential heating services as well as commercial gas services. No matter how large or small your issue is, we’re here to ensure your experience with us is hassle-free, smooth, and extremely professional. Please note that Connell Heating Gas Safe Engineer And Plumbing may not be able to honour booking requests made.